This month we got to celebrate girl power with International Women’s Day. Us women are powerful forces of energy that have the ability to do whatever we set our minds to. 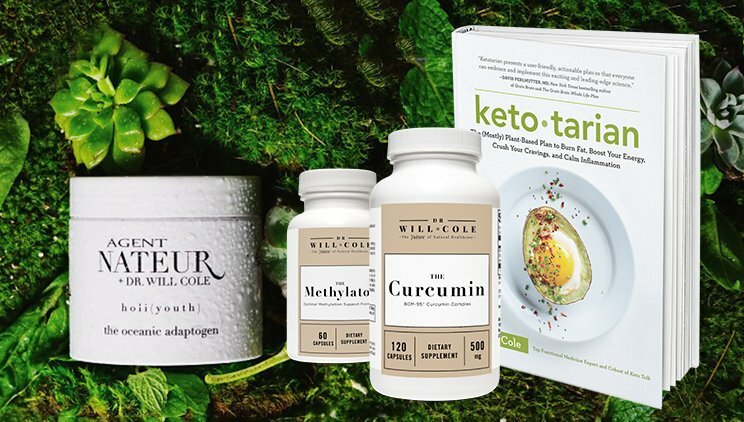 We also have our own unique set of health needs that the wellness world is finally recognizing to the fullest – much to the responsibility of powerful girl bosses who have seen the needs of women and decided to do something about it through the creation of women-empowering health products. These are the products we love and continue to recommend time and time again. You would be surprised just how many toxins are hiding in your pads and tampons. I don’t know about you, but the idea of using something so toxic during my period is worrisome to me and how it could affect my reproductive health. Ever since I have switched to these pads without any chemicals, I’ve noticed the biggest difference with my cycle. I have minimal or no cramping since switching to this non-toxic option! I absolutely love using the app Clue to help track my menstrual cycle. There are many different apps for tracking your cycle but this by far was the easiest and most simple app I have used. It also has a lot of really nice features to help you be more on top of your cycle and to help track symptoms and complaints easily. Stress is something we have all experienced at some point. And as women, the way we experience stress can be different than men. This book dives deep into why and how we feel stress and provides simple and sustainable tips for ending the overwhelming stress cycle, all with easy-to-read, yet highly informative explanations. You’ll start to feel relief after reading just one chapter. Women’s health encompasses so many different things, but the one I want to share is my favorite relaxation product. Whether a workout has left my muscles sore, my pregnancy is putting extra stress on my body, or I just need to mentally relax, Primally Pure’s Sea Soak is my go to. 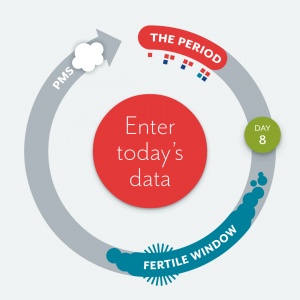 This app does it all when it comes to your menstrual cycle. While the app “tracks” the pattern of my period, it is also letting me know when I’m fertile and ovulating. The app also let’s you put in your mood, symptoms, if you were intimate that day, and lifestyle factors, including diet, sleep, and exercise to more accurately predict your cycle. This app has proven month after month to be accurate within a day or two – a resource I couldn’t be happier with. 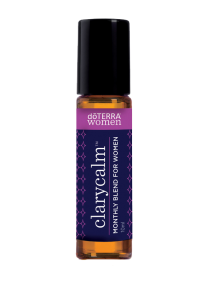 Every woman needs a little self love during their cycle and for mine it comes through this amazing clary calm blend I get through doTerra! 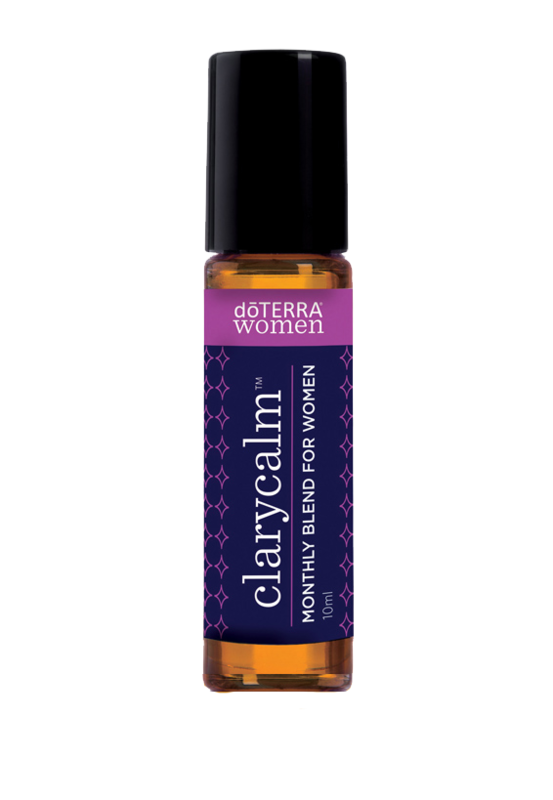 This roll on oil is a blend of relaxing and hormone balancing essential oils that help give that extra care for you during your cycle and easy to use!